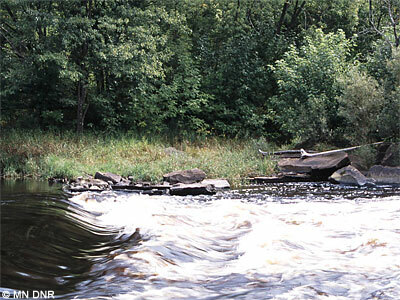 Rivers and rapids are rated according to the International Scale of River Difficulty. Ratings are estimates based on observations at low or moderate water levels or on secondhand reports. CLASS I. Easy rapids with small waves and few obstructions. CLASS II. 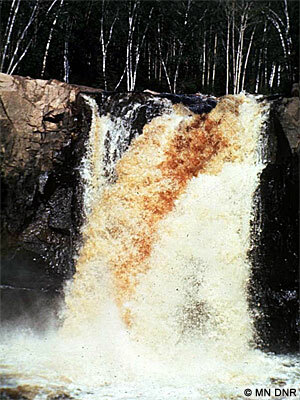 Rapids with waves up to three feet high. Some maneuvering is required. CLASS III. 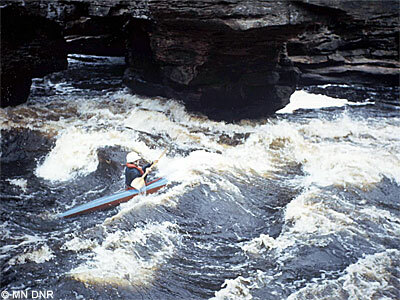 Difficult rapids with high, irregular waves capable of swamping an open canoe. Narrow chutes may require extensive maneuvering. 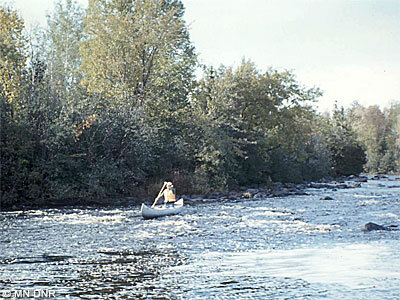 Usually considered the limit for an experienced paddler in an open canoe. CLASS IV. 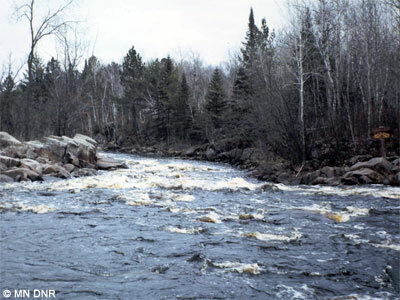 Long, turbulent rapids with high, irregular waves, constricted passages and blind drops. Decked canoes and kayaks only; open canoes should be portaged. 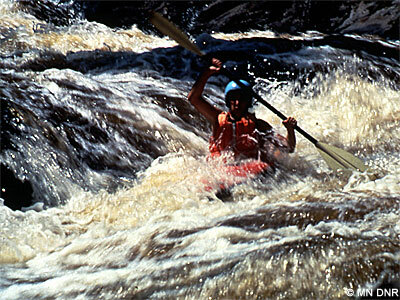 CLASS V. Long, violent rapids with complex routes and steep drops or waterfalls. Hazard to life in the event of a mishap. Runnable only by experts in decked boats. CLASS VI. Cannot be attempted without great risk to life.